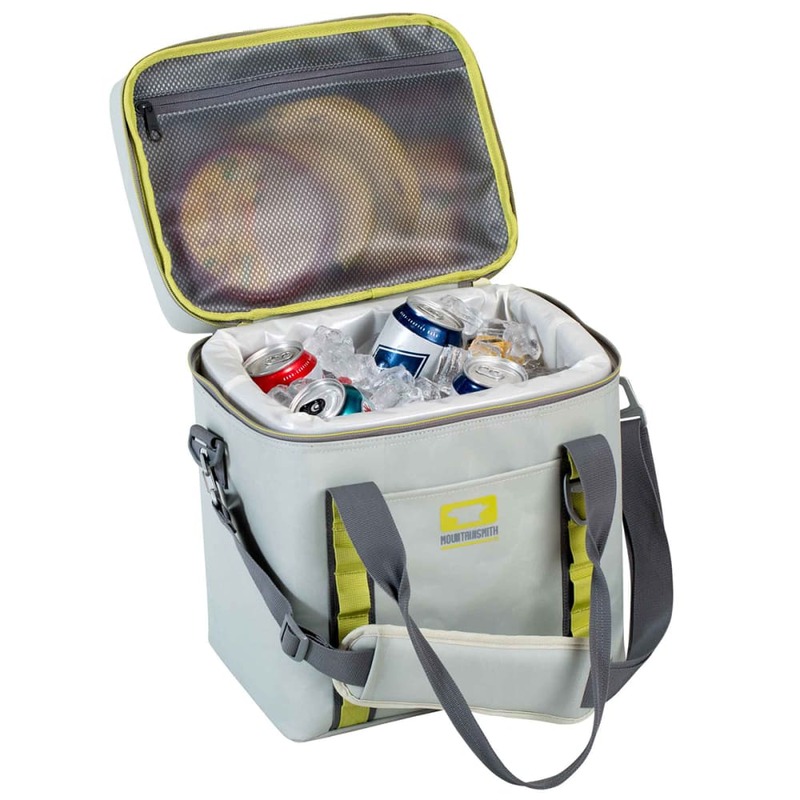 The Cooloir 12 offers maximum cold storage and portability while minimizing the hassle of heavy, hard-sided coolers. 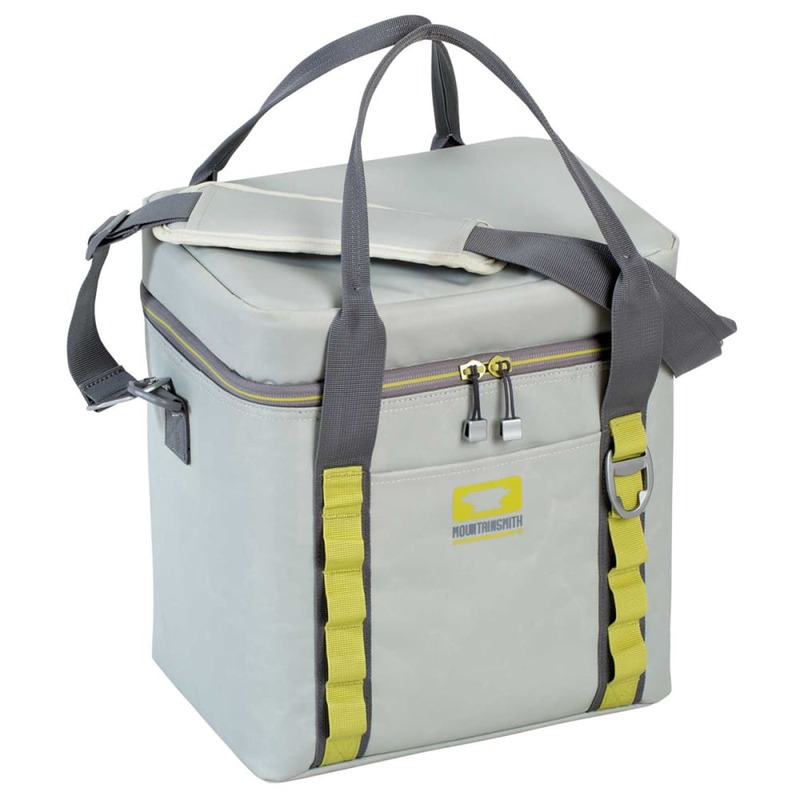 One of the toughest soft-sided coolers on the market, the Cooloir’s rugged construction and ¾ in. insulation deliver 72 hours of cold storage (with ice) when appropriately packed. The seam-sealed outer construction creates a double-walled cooler for added insulation, while the removable interior cooler box makes for easy cleaning and drying. Bottle opener included.